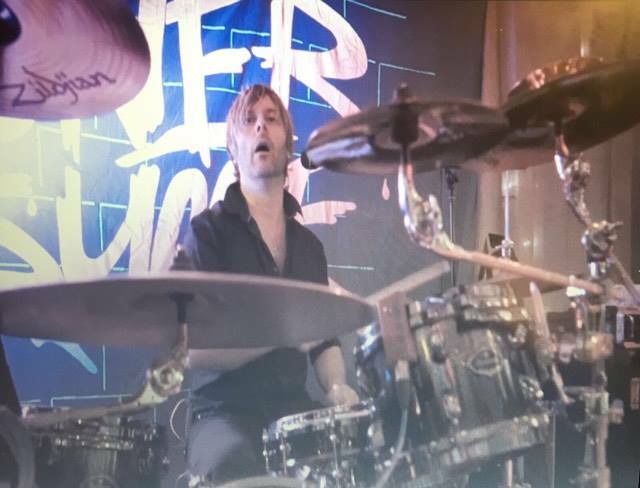 PowerStruggle have played weddings in some of the most prestigious wedding venues in Ireland, partnering with hotels to guarantee we deliever your highest expectations for entertainment every time. More and more people want to see PowerStruggle live after hearing us at a wedding. So due to this increased demand we now bring the party atmosphere to pubs and clubs around the country. Please follow our social media for dates and venues. 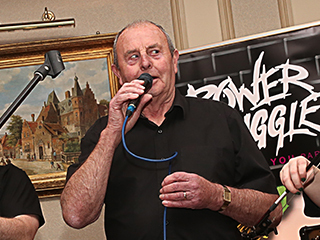 PowerStruggle provides quality music at any function, from Sports Club Dinner Dances to Chamber of Commerce Functions, Rugby Club Galas to Grammer School Centenaries. Contact us for more details and videos. We love Christmas! So we get involved with the festive party atmosphere, delivering a unique christmas party experience every time. PowerStruggle have been playing live for 30 years. With three generations of the Power family (and a couple of adopted sons!) on hand, you’ll find a versatility that’s second to none. No matter what your guests want to dance to, we can play it and with six singers onstage, all angles are well and truly covered. Check out our setlist to see your favourite songs and crowd-pleasing favourites. 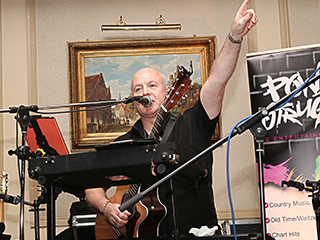 From old-time waltzes to rock, via country, pop, dance and Celtic rock with an edge, our set can be varied to suit your guests. If you have a particular favourite that you want played, don’t hesitate to contact us and we’ll add it to the set. 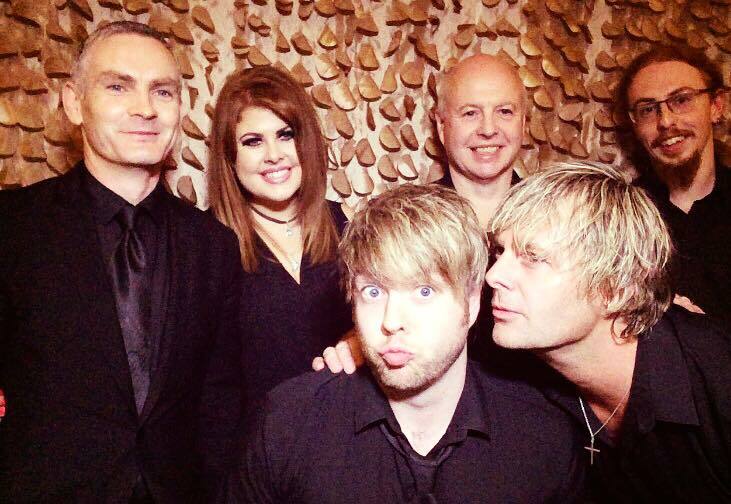 We will work with you to have the entertainment on your Big Day just how you want it. Our combined 150-plus years of live experience will see to that! So, what are you waiting for? BOOK US NOW or you might be disappointed! Declan is one of the founding members of PowerStruggle, playing in the band since he was only 10 years old! He has a passion for composing music and using new technology to emulate different bands and create new sounds. One of the first people in the area to bring a computer on the stage in the 80s. Favourite Bands: Status Quo, Thin Lizzy, Dire Straits. Daneka is one of the finest contempory fiddle players out there. She was brought up playing traditional Irish music and competing at All-Ireland level. 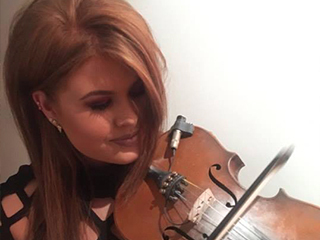 Her love of modern music has pushed her to incorporate fiddle playing into the latest dance and pop music. 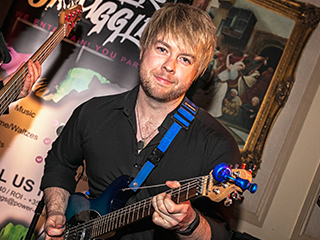 Stephen also has experience in the All-Ireland Fleadh scene, winning the Ulster Fleadh in Piano Accordian, however his heart is in Metal and Rock music. Keyboards and Guitar influences come from the 80s, but he is mad to add some metal music to the set. Mack is a music fanatic, playing a range of instruments, but he’s first and foremost a drummer. His vocals play a prominent part in our live show. He has been gigging for almost 30 years, most notably with Big Generator from 1992-2008. 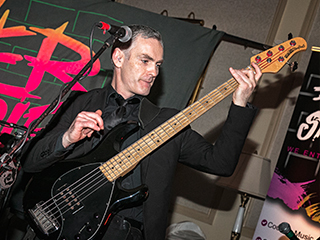 Paul McCann is one of the most talented session bassists in the country. Previously playing with Pat McManus and working the wedding scene with The Bentley Boys. His bass playing contains a Jazz and Funk flavour and he adds a pinch of this to PowerStruggle’s many music genres. He also has one of the best AC/DC vocals out there. ‘The Main Man’ Patsy has so much experience in the music scene that it’s too vast to list in one paragraph. He is the founder and the core member of the band. He sings all the old classics and makes sure the more mature members of the crowd get a chance to hit the dance floor.